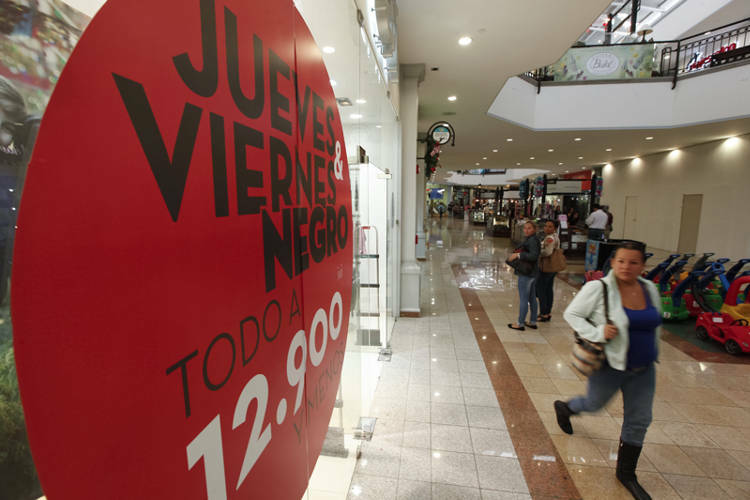 QCOSTARICA – In the strange but true department, police in this country are finding out that, if one hears a strange sound from the rear of one’s car, it may not need a mechanic but instead an agricultural engineer. Last week, a very uncomfortable mule was discovered in the trunk of a small car near the northern border and Sunday three more critters were found in a car at the border with Panama. Three men in a car were seen driving into a school parking lot and unpacking three indignant pigs from the trunk. 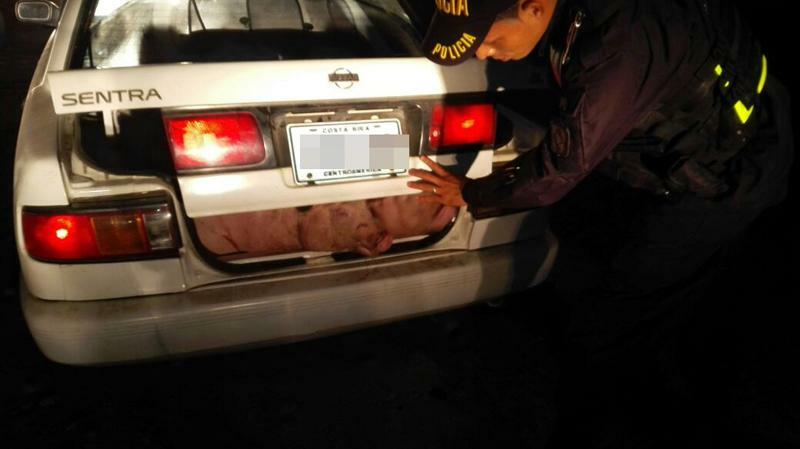 Coordinating with Panamanian police, the Costa Rican officers discovered the pigs were stolen. The trio crossed into Panama, but noting that cops there had them under observation, decided to hastily return to Costa Rica. This allowed the Costa Rican Frontier Police to nab them. 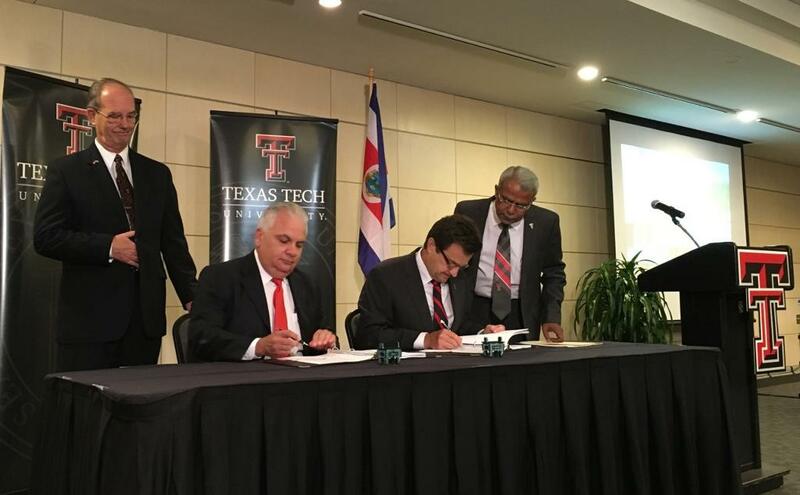 Two of the men were Costa Ricans and the third Panamanian. Apparently, smuggling animals in a car trunk has become a sort of fad these days. Maybe stuffing animals into car trunks has something to do with the time of year. It was in March, reminds La Nacion, of 2004 that the famous case of a heifer (named Maria del Milagro after a famous Costa Rican swimming champion) was found stuffed into the back seat of a pirate taxi. She also had been stolen and getting her out of the car was complicated. Article by iNews.co.cr, with editing by the Q!